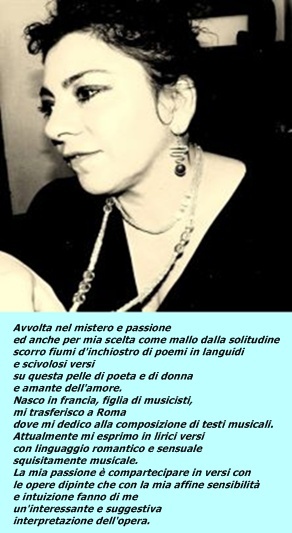 che in umile silenzio sappia ascoltare il cuore." 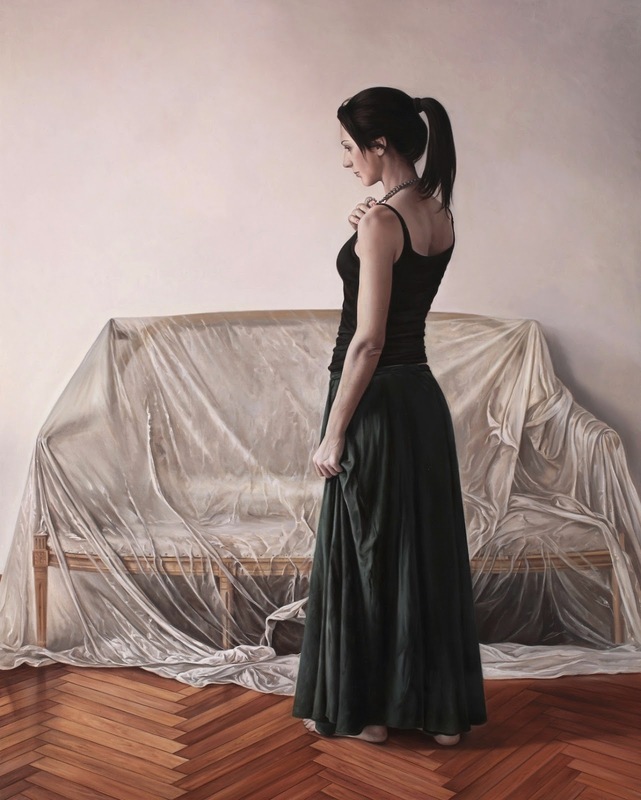 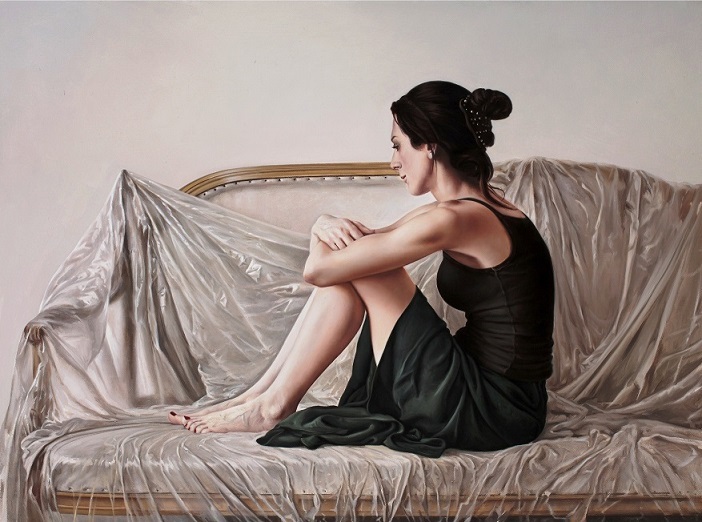 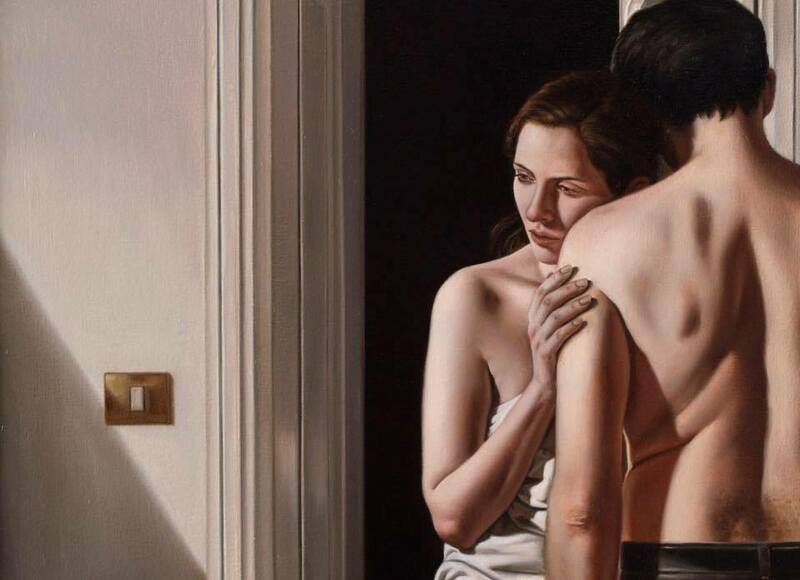 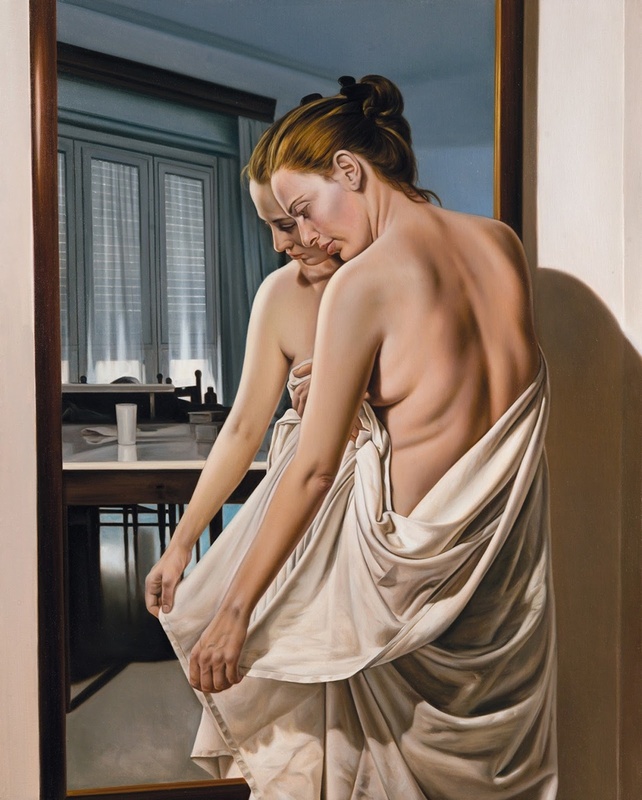 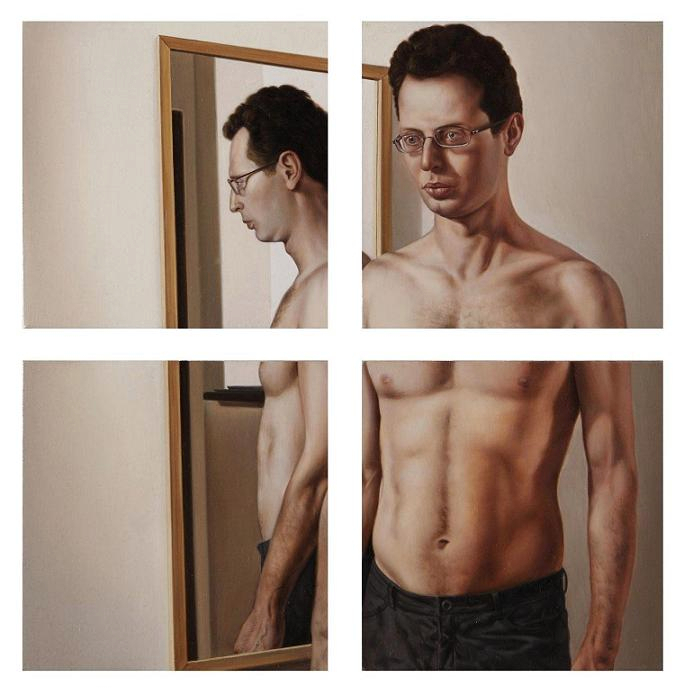 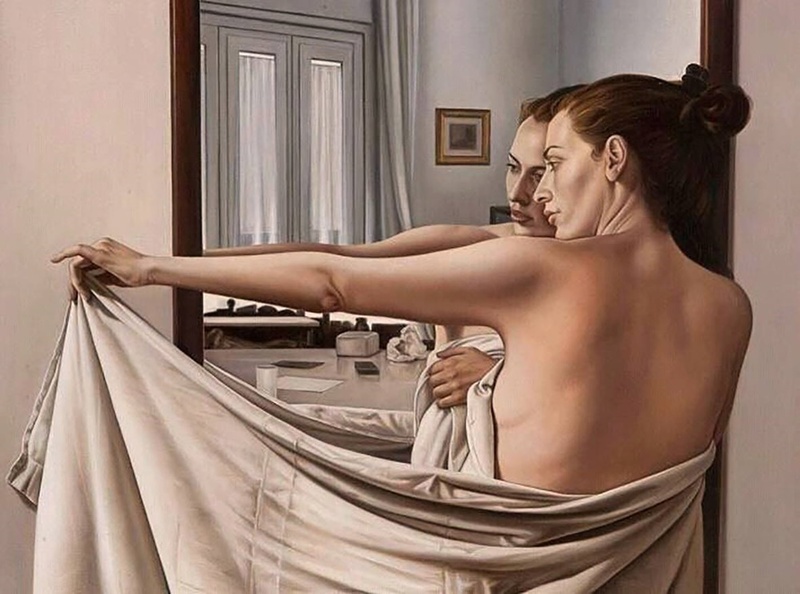 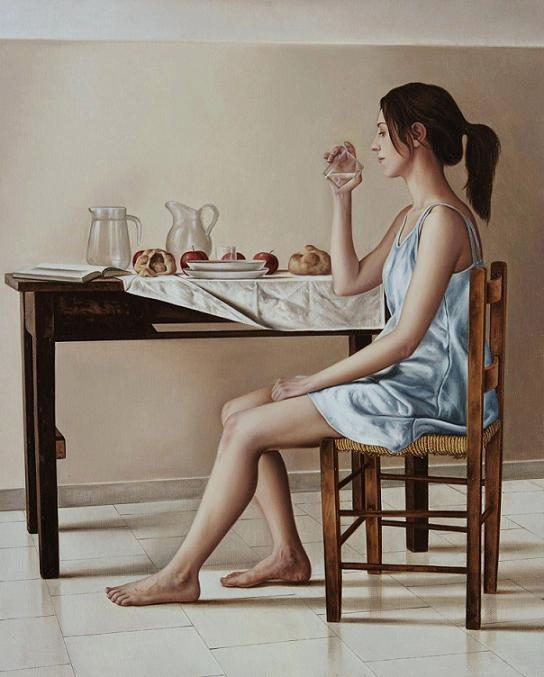 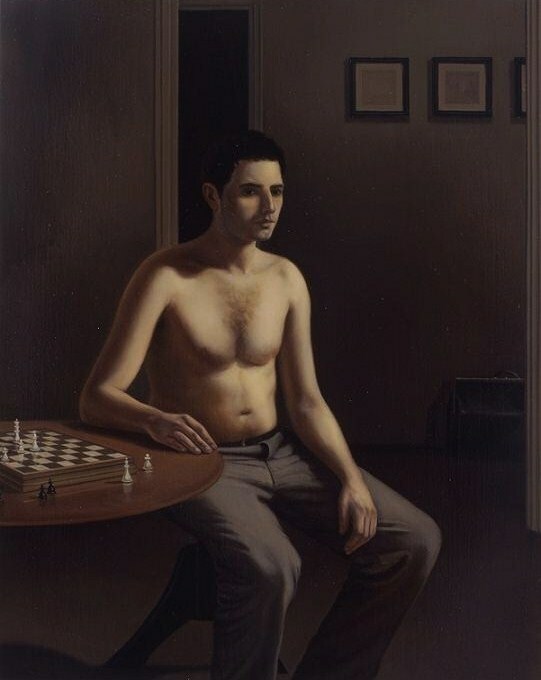 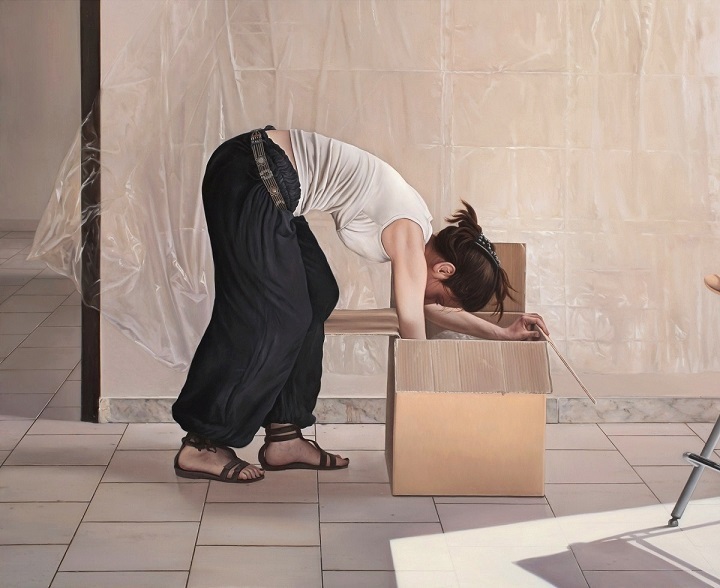 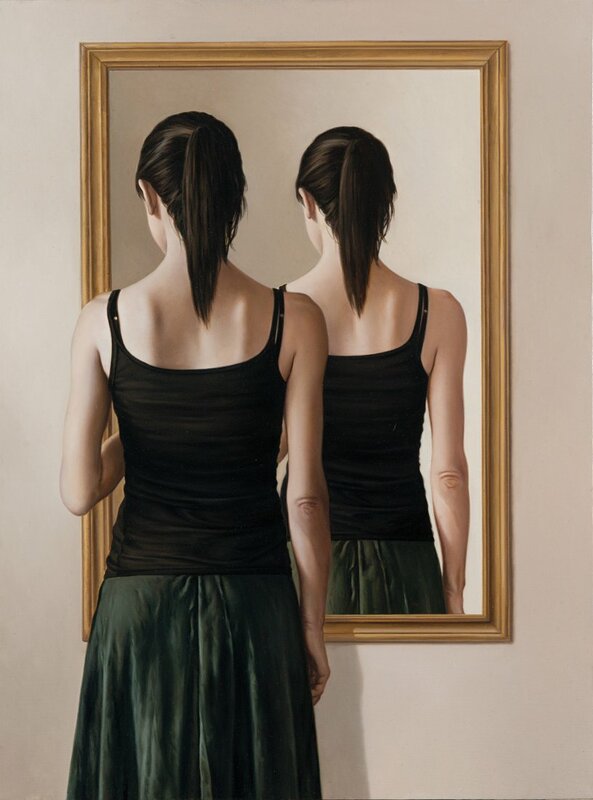 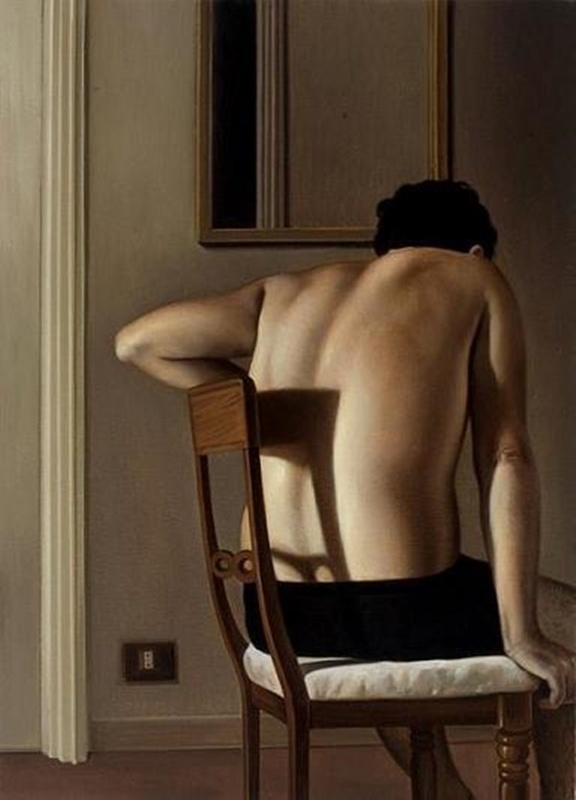 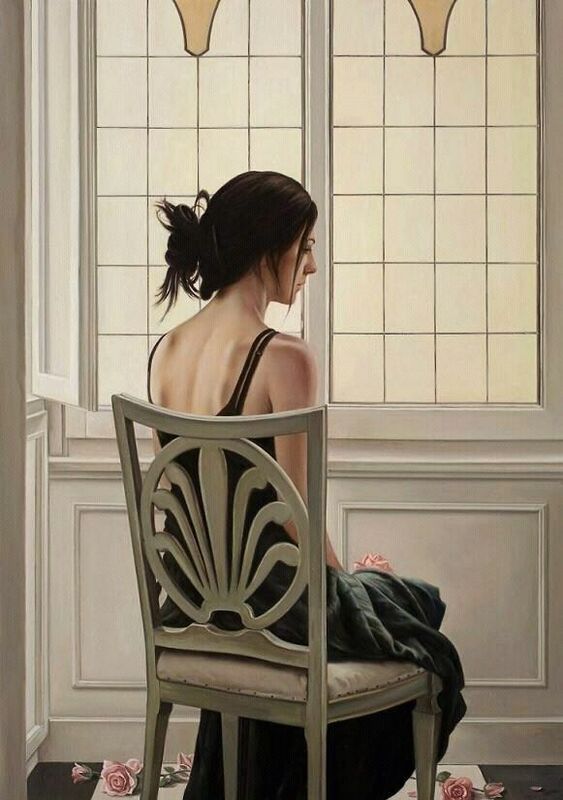 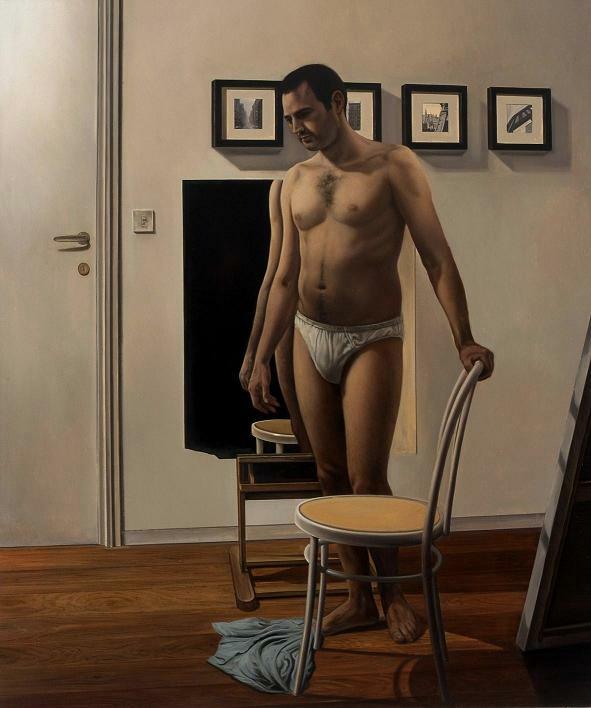 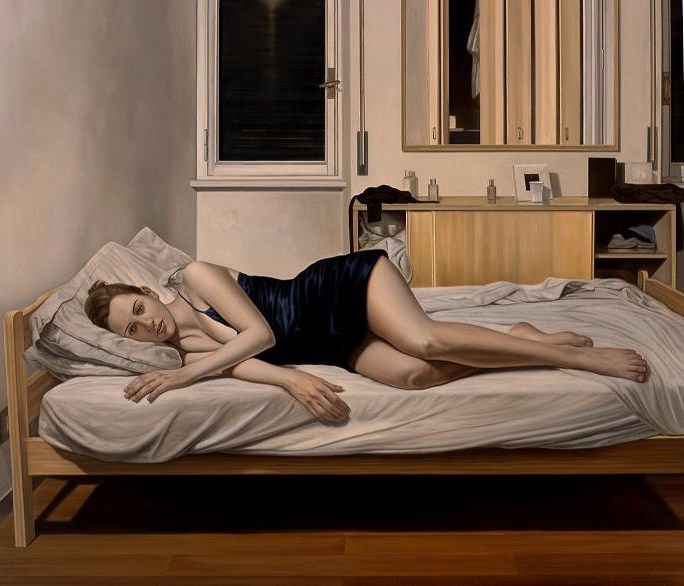 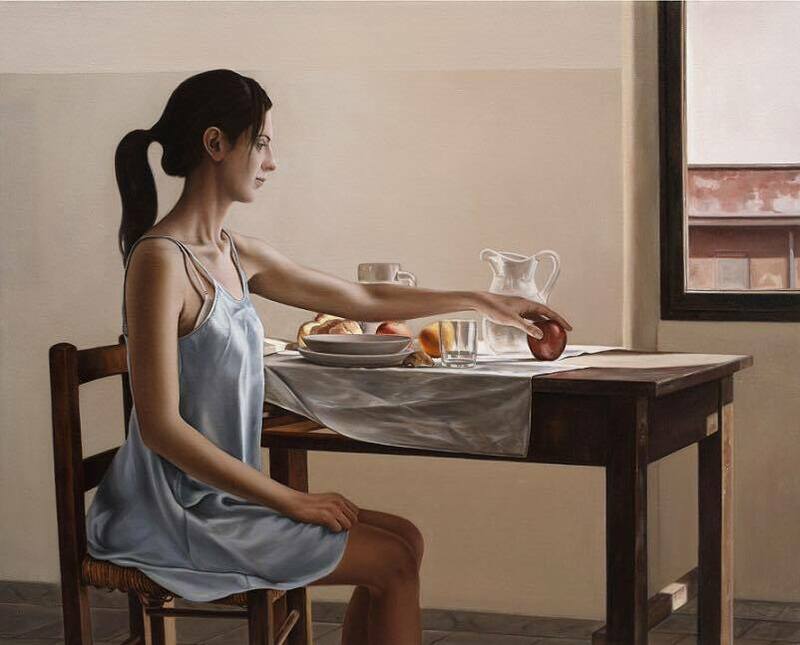 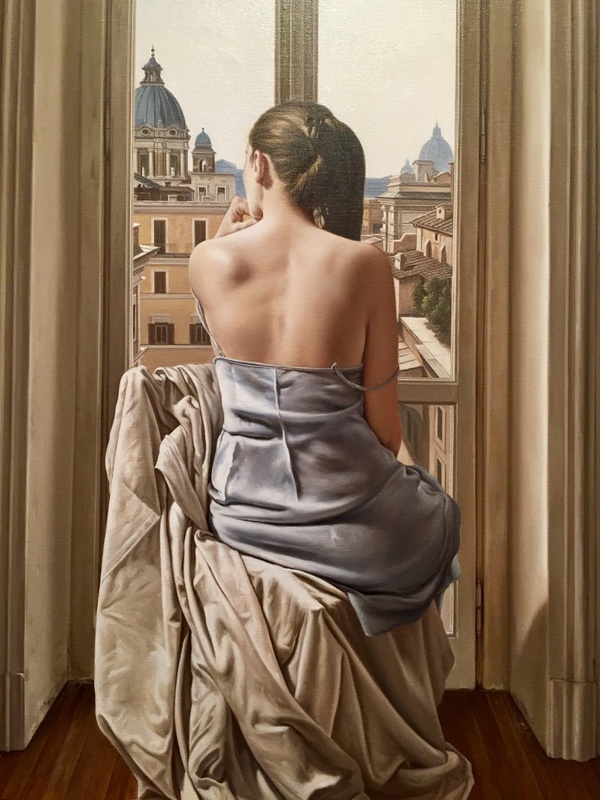 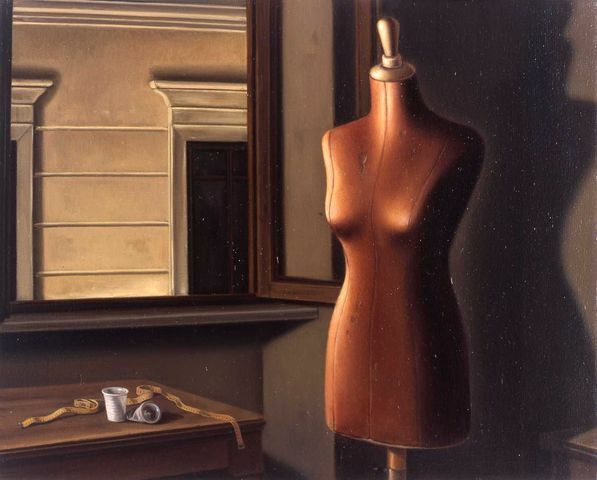 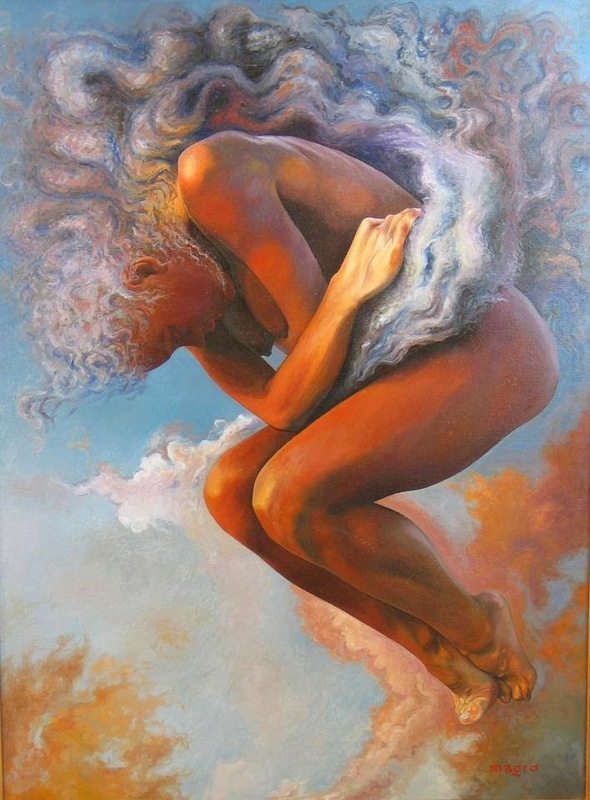 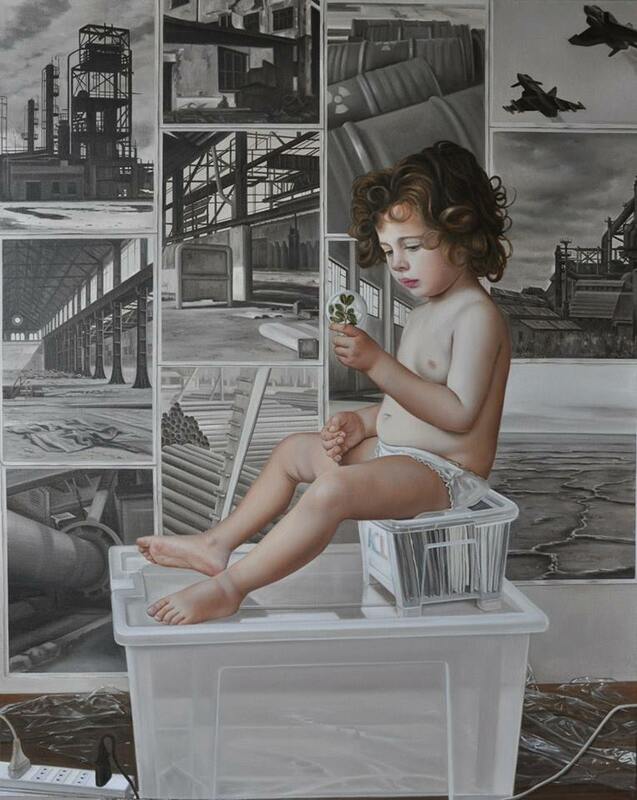 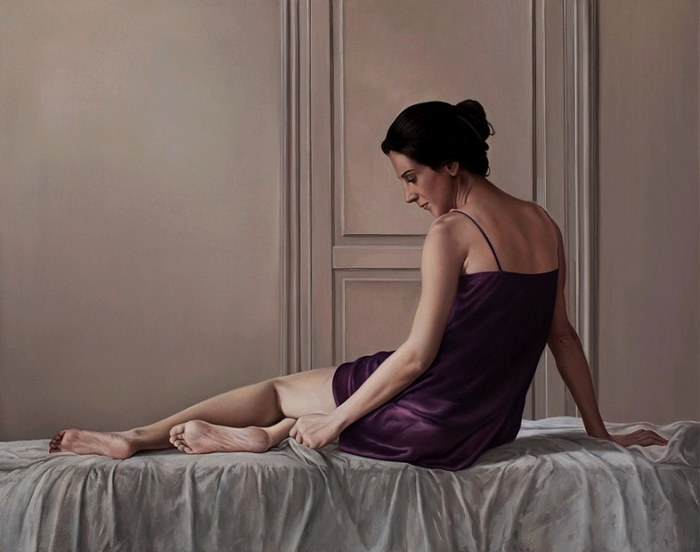 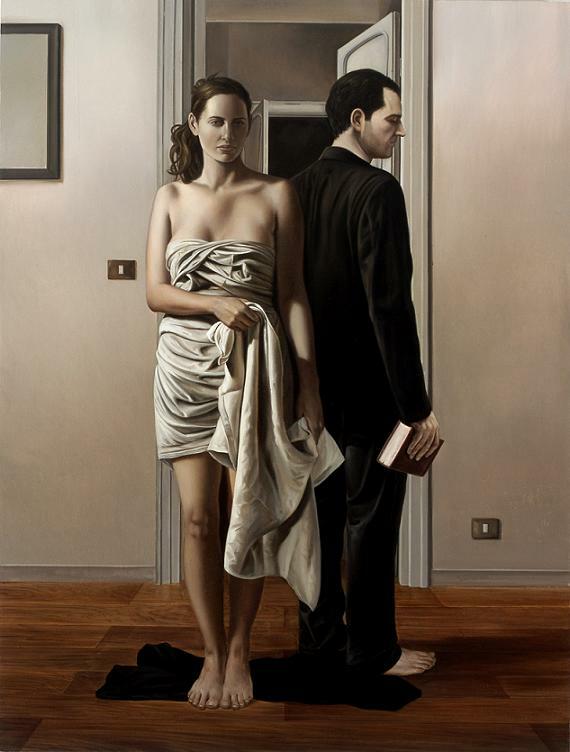 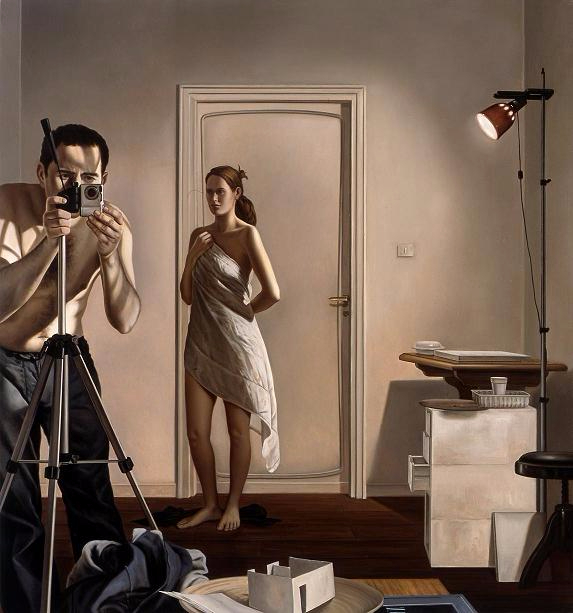 Luca MORELLI is figurative realist italian painter, known for working in the Figurative style. 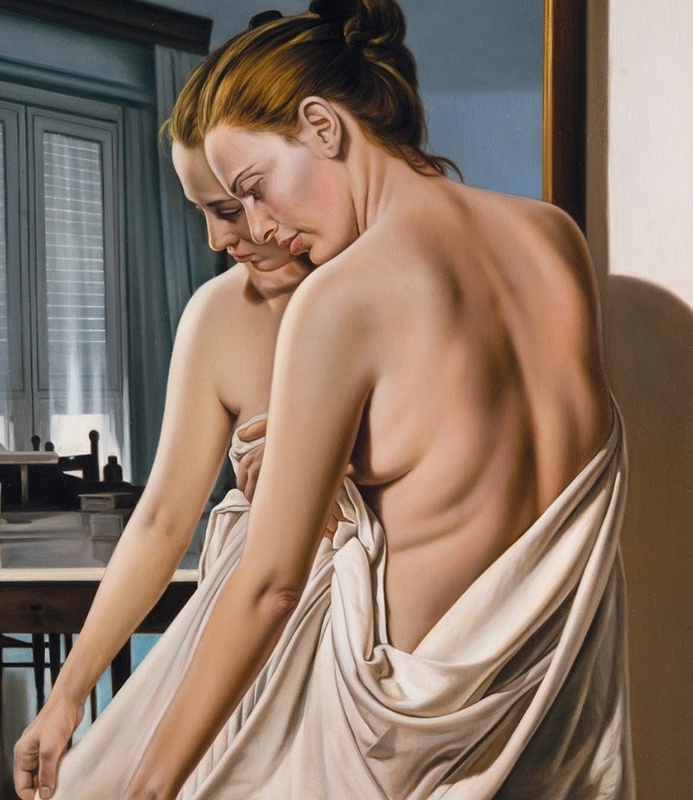 Morelli was born in Rome in 1968. 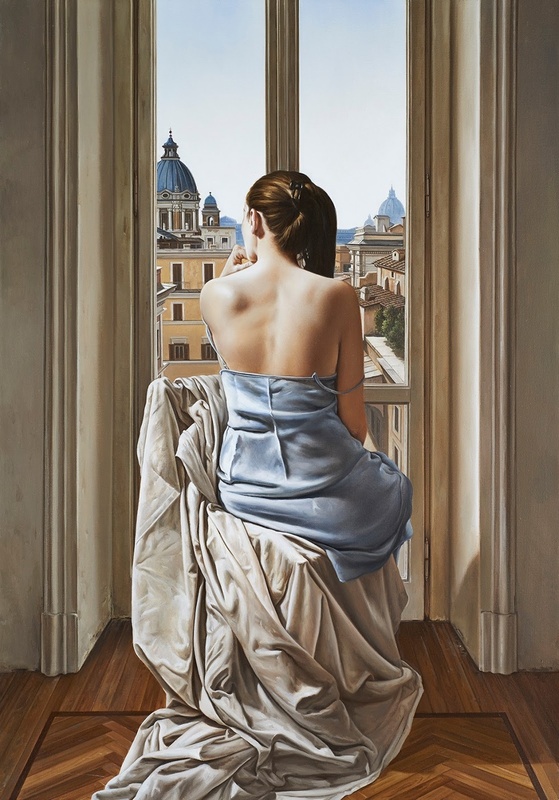 He graduated in 1990 from the Academy of Fine Arts in Rome. 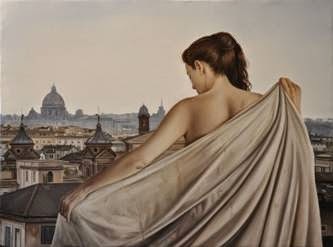 Lives and works in Rome.